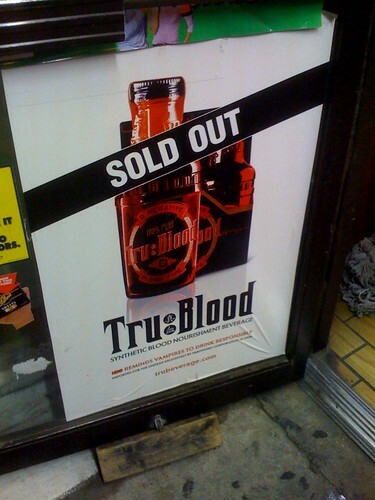 Tru Blood. Synthetic blood drink. Why? Tru Blood. Synthetic blood drink. Why?, originally uploaded by baratunde.